Upgrading worn, dingy counters will make home interiors look cleaner, brighter, and more appealing. Making sure the new fixtures fit correctly is a delicate process, which is why you should hire a professional for countertop installation. Although a trained technician will do the heavy lifting, there are plenty of tasks you can complete before the appointment to help expedite the process. Below are a few tips to prepare the space to install new countertops. If you are installing counters near kitchen or bathroom sinks, disconnect the water lines to the fixtures before the technicians arrive. This way, you won’t have to worry about the tubes getting nicked and causing water damage. 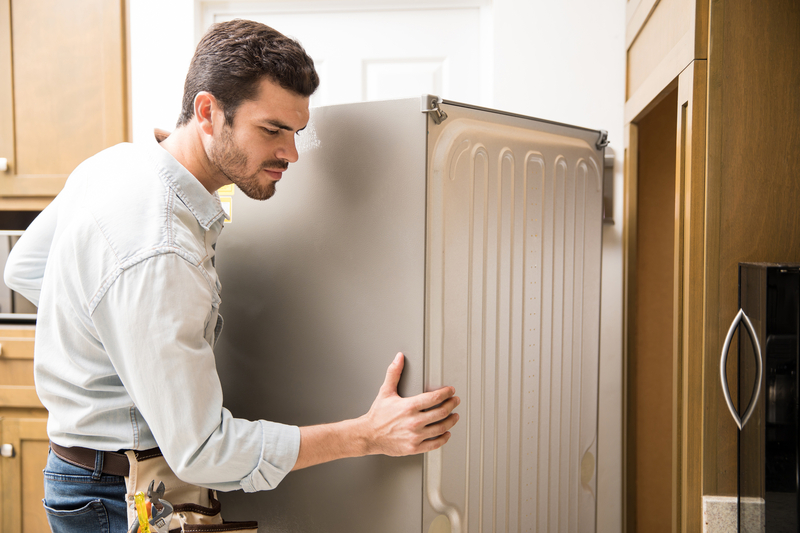 You should also disconnect major appliances, such as refrigerators and dishwashers, and move them if necessary, as it will make it easier for installers to navigate the area. Although countertop installers will take extra care not to harm your belongings, accidents could still happen when transporting bulky counter slabs through the space. To reduce the likelihood of property damage, place fragile and valuable items a safe distance from where work will be occurring. Property could also get broken if pets are underfoot during countertop installation, so keep animals in a closed-off room to prevent accidents. Dismantling old countertops can generate a lot of dust. To keep your belongings protected, cover upholstered furniture in plastic sheets and place tarps over entrances leading to the work area. This will contain the mess and prevent dust from wafting throughout the house and making the family sick. If you want to refresh the look of home interiors with a new countertop installation, the team at Stone World at Red Bank in Monmouth County, NJ, will help you pick out the right granite, marble, or quartz material for the space. They will make sure pets and expensive items are out of the way before starting work. To schedule a consultation, call (732) 383-5110. Visit the company online to learn more about the natural stone countertops they design, sell, and install.